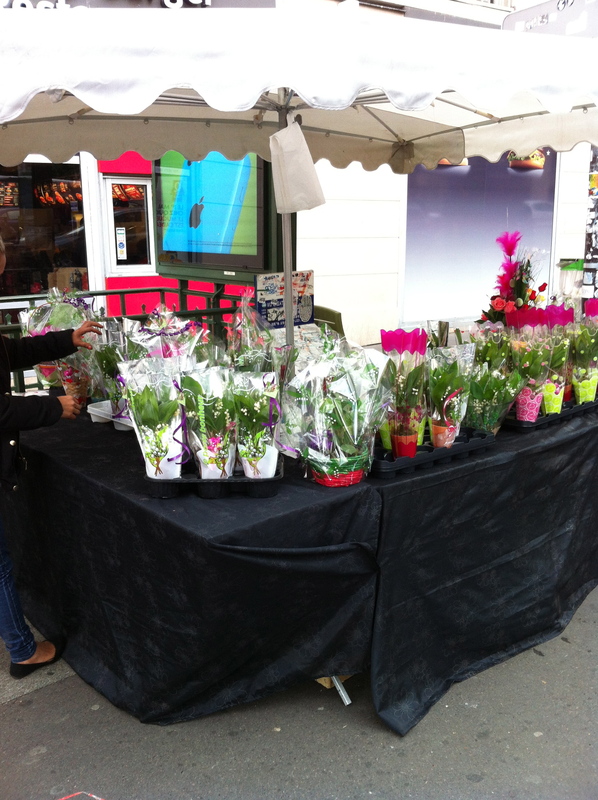 A year ago, today, I walked through Paris, marveling at temporary stands selling small bouquets of lily-of-the-valley. I didn’t understand it, though I knew to expect closed businesses and marching in the street, as le premier du mai is one of the few national holidays in France. 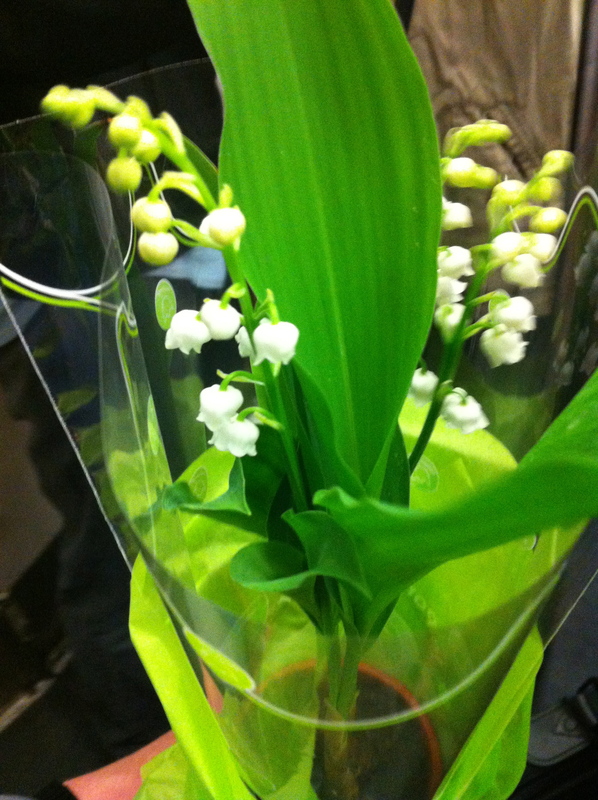 Mais le premier du mai et aussi La Fête du Travail et la fête du muguet. A year on, unsurprisingly, my French is again rusty, creaking as it stretches out from lack of use. I miss it, both the musical connections of the words themselves, and the culture in which they are rooted. I still listen to French language CDs in my car sometimes, silently wishing that somehow I’ll one day realize a dream I have long had, for fluency. These same stands are surely dotting the streets of Paris as I write. 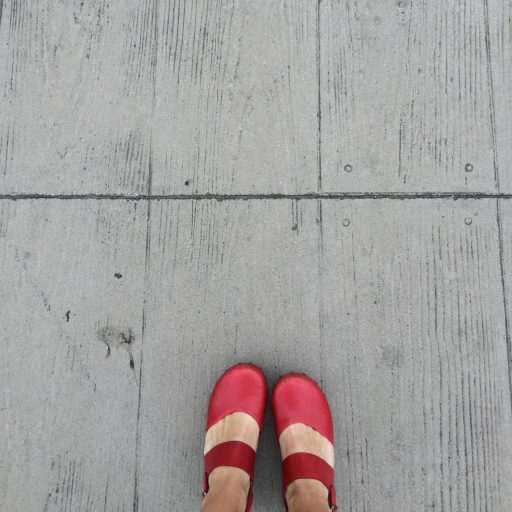 A couple of weeks ago, I found myself in the company of two native French speakers, who – sitting in an office in San Francisco – discovered their shared language quite by accident. As they launched into delighted French conversation, a friend sitting nearby, who I’d just met, confided to me that she’d spent a year in France in college. I felt suddenly surrounded by France, immediately – and intensely – aching for all that I fell in love with while in Paris last year. I’ve long imagined that when a theme in life – a place, a concept, a person – pops up again and again, we should pay attention: maybe there is a lesson there, something to listen to or to follow. In the moment I was surrounded by French, it was easy to imagine that the world was telling me to return to the country, so that I could be bewildered and beguiled by it all over again. 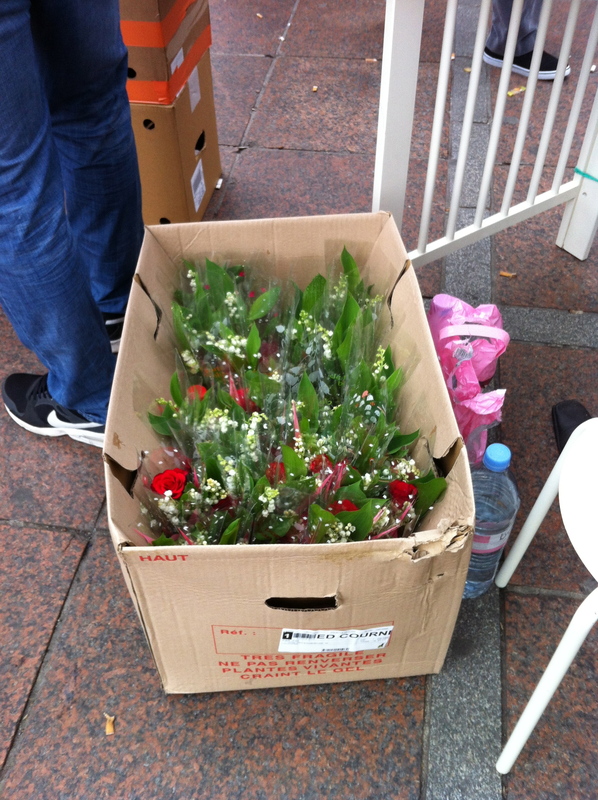 Boxes of flowers, muguet to surely spare. Yet my life a year later is so different than it was then that such a calling is impractical, at best. Last year, I continued traveling after the first of May, moving on to Scotland and Iceland before spending a summer traveling around my own country, ushering in a continued season of change. This morning, when I woke up with an immediate sense that I was missing someone’s birthday, or a special occasion at work, or perhaps a holiday, I felt a sense of anticipation. And then I remembered, joyously, that it’s the first of May. The air of excitement reached me from a year ago, and from across thousands of miles. As I write now, from my house in California, I do long for Paris. The flowers sold at streetside stands, the marching in the streets, the meeting-up of friends on a day off throughout the city: it is happening without me, not at all knowing I’m not a part of it. There isn’t time for melancholy, though, only gratitude; for while Parisians greet each other today with muguet, the poppies here on the coast are their own awakening. Life continues on; we make choices and leave things behind. Still, in some quiet moment today, I might sneak away from my office, off in search of lilies-of-the-valley, widely grateful to honor the place in me that remembers, tending to the places in me that I cannot forget. 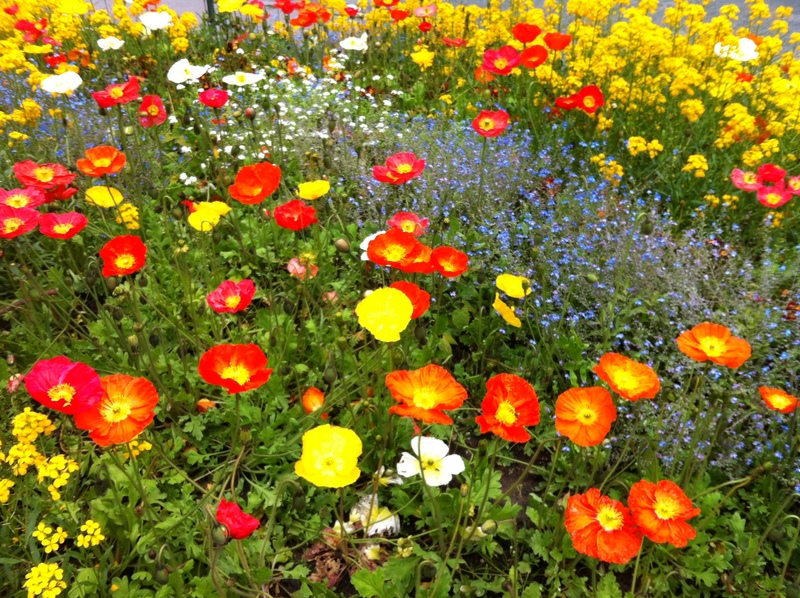 There are poppies in France too, of course; slightly different, and just as lovely. This entry was posted in Paris. Tagged beauty, California, flowers, France, French, memories, muguet, poppies. What a wonderful comment. Thank you!